ISRAELIS MANIPULATION OF AMERICANS TO FAKE WARS! | Concise Politics -- Your Time should NOT be wasted. ISRAELIS MANIPULATION OF AMERICANS TO FAKE WARS! 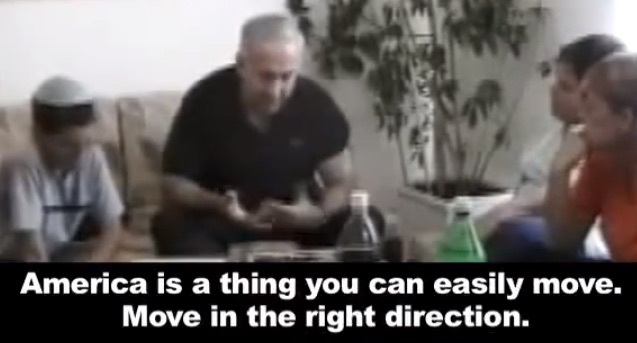 ISRAELIS AND NETANYAHU MANIPULATION OF AMERICANS TO FAKE WARS! FINDINGS: ISRAELI VIOLENCE AND MASS MURDERS WERE UNCORRELATED WITH EVENTS THEY COULD NOT ANTICIPATE. Netanyahu = THINKS he is so good at FOOLING AMERICANS that could come to the U.S. to chastise the sitting president while BEGGING U.S. taxpayers $3 billion a year for military aid. Israel = Following 911 with world transfixed Israelis under Ariel Sharon sent tanks into the West Bank, and attack helicopters into Gaza. Netanyahu = Dump Bad News on public when calendar is JUST RIGHT! This entry was posted in ISRAELIS AND NETANYAHU MANIPULATION OF AMERICANS TO FAKE WARS! and tagged ISRAELIS AND NETANYAHU MANIPULATION OF AMERICANS TO FAKE WARS!. Bookmark the permalink.